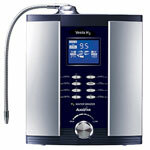 Since its introduction, the Athena JS205 water ionizer gained the reputation as being the best water ionizer in its class even beating the 7 plate $4,000 Leveluk SD501 in independent lab tests. The Athena did this even though it only had 5 electrolysis plates while the SD501 has 7 plates. The word did get around because ever so often, customers would call and without any prompting from us, they say "I heard that the Athena is the best machine out there". 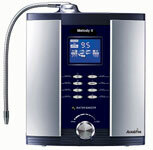 Well folks, the Athena has just gotten better, and the new name is Athena H2 Alkaline Water Ionizer. Seven Powerful & Advanced SmartDesign Electrodes: The AlkaViva philosophy is that bigger is not better. Over-sized or over-powered electrodes is viewed as a sign of inefficient design. They degrade faster and have questionable effect in performance. The SmartDesign Electrodes found on the Athena H2 are engineered to deliver top performance, absolute reliability and to run with maximum efficiency and lasting durability. The Athena H2 gives you an ideal balance of seven highly engineered SmartDesign Electrodes, the right amount of power to run them, a good flow rate and solid performance. New Beautiful Design with Full Touch Screen: Its beauty matches its durability and reliability. You get more information from the beautiful touch screen than the older model. Worthy of its place in the most elegant kitchen. Hydrogen Infusion Technology: The Athena H2 has been redesigned with Hydrogen Infusion Technology hat specifically optimizes performance, especially the production of molecular hydrogen or H2. You might not be aware but hydrogen has been sited as the key ingredient in alkaline water that makes it produc+e such miraculous results. There are not even test kits available to test the levels of hydrogen in a glass of water. Make no mistake this is cutting edge stuff my friends. Premium 13-stage dual-filtration. The filtration found in the Athena H2 is more than above average. 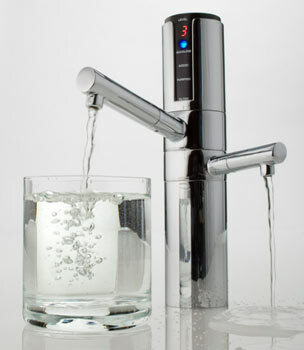 In fact some even more expensive machines will not get your water as clean as theAthena H2. The Athena H2’s 13 stages of cutting edge filtration give you healthy water that is pristine clean! At this point a pre-filter is being offered free with the initial purchase of your H2 ionizer. 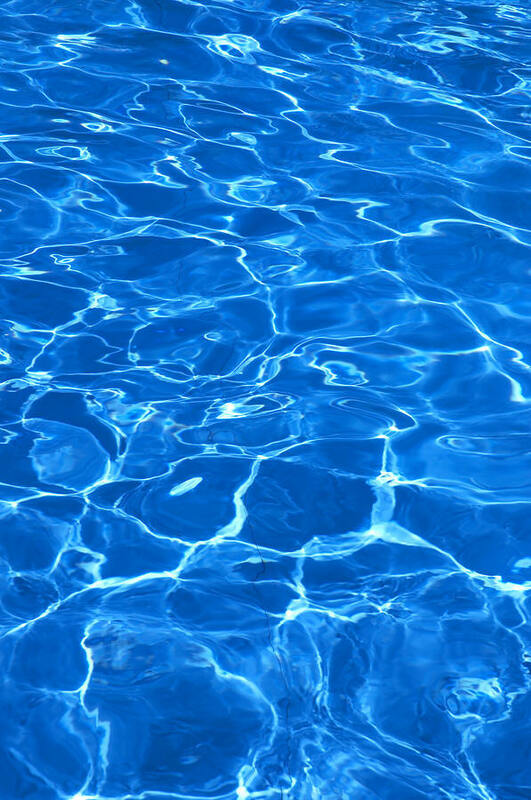 This is because the filters that come in the H2 are not rated to remove fluoride and other items as the Ultrawater and Fluoride shield filters. Combining the internal filters of the H2 with the prefilters will provide Ultrawater level filtration. You can learn more about the Ultrawater filters by clicking on The Phenomenal UltraWater Filters. Eventually, internal ultrawater filters will be available for the H2 Series of water ionizers. If you have any questions regarding this or any other ionizer question. H2 (ORP) performance. Athena H2 has better H2 performance at lower, drinkable levels of pH that taste great! Most alkaline water ionizers can create low levels of H2 but the water produced is dangerously high in pH; meaning well above 10 pH. We in the alkaline water industry knows that really high pH water tastes like medicine! Its not really for drinking. You can use it to soak your veggies to remove petroleum based pesticides, not for drinking. The Athena H2 promises to deliver low ORP/H2 even at lower pH levels. That is desirable. The Athena H2 does better in its mid-range price category at delivering H2performance, especially at lower more drinkable - and safer - pH levels. Cleaner, healthier and better Tasting water! Step it up! Fully Automatic DARC Cleaning System. The Athena H2 Cleans itself with every use. Keeping your plates clean is essential to getting great H2 performance. We pioneered lasting performance with our DARC cleaning. The Athena H2 continues that tradition, giving you the convenience of never having to think about cleaning or wait for a cleaning cycle. This is the Ultimate insurance! Auto Adjust: With AutoAdjust the power can be adjusted to the optimal level for your water ensuring you get peak H2 performance each and every time you use your Athena H2.